to support, and more critical community connections made. Our excellent achievements have been driven by our ongoing focus on our key result areas : performance, stakeholder engagement, and organisational culture. By focusing on these goals, we continue to move towards our vision of asylum seekers in our community feeling welcomed, supported and empowered. 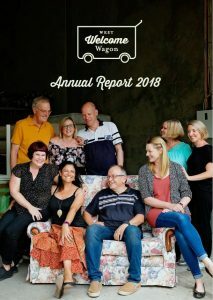 Please contact us at media@westwelcomewagon.org.au for any further information. The Annual Report for the 2016-17 financial year is now available. It has been a rewarding year. We have continued developing our warehouse which is now our central point of operations. 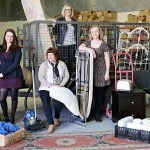 We have had fantastic support from over 200 volunteers who ensure West Welcome Wagon can continue supporting asylum seeker homes in the West. 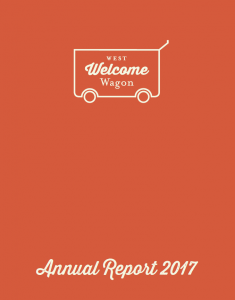 Take a look at the achievements of West Welcome Wagon for the 2015-16 financial year. 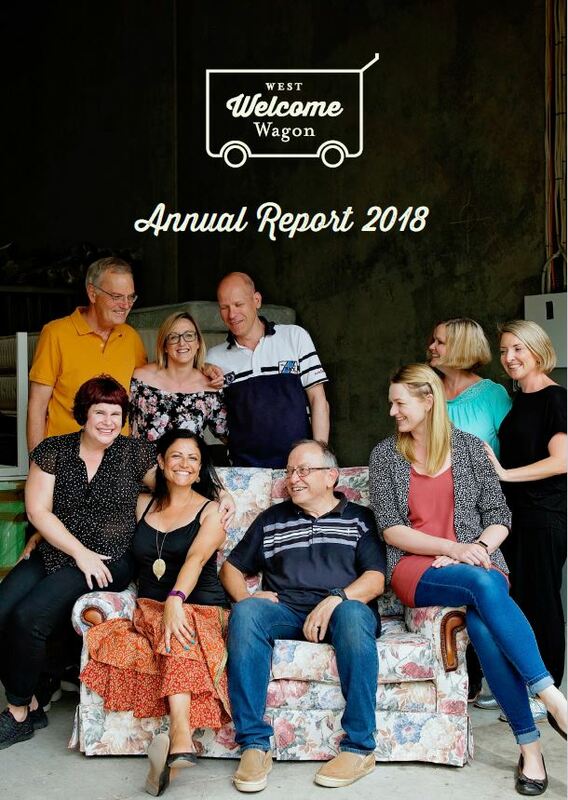 Some of our achievements include a Warehouse for the Wagon, an internal Management team, and extensive fundraising efforts – all while supporting more than 550 asylum seeker homes. Here is our corresponding Financial Report for 2016.